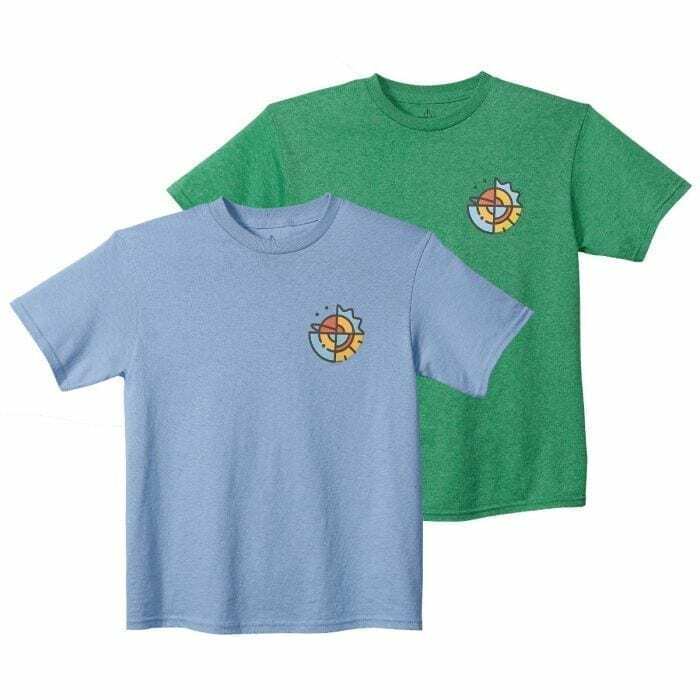 This t-shirt is a part of the official uniform of the STEM Scouts program. 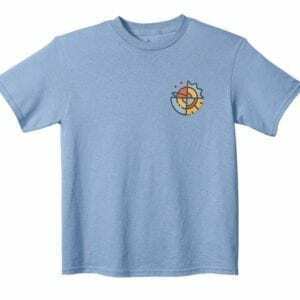 The STEM Scouts have a focus on Science, Technology, Engineering and Math and this is the perfect t-shirt for your Scout to rep their love of all things STEM! Elementary school STEM Scouts wear the green t-shirt.